Seniors from Pottstown, Pottsgrove, the Hill School and Owen J. Roberts High Schools, who will be furthering their education in the arts, are eligible to apply. For a complete prospectus and application, please go to The Gallery School of Pottstown’s website: www.galleryonhigh.com. The Greater Pottstown Foundation Scholarship for the Arts is designed to financially assist a qualified applicant in obtaining a degree from accredited academic institutions of higher learning for a study in the arts. The scholarship is awarded based on a scholarship essay and based on merit as measured by artistic performance at the Greater Pottstown Foundation Senior High School Art Exhibit at the Gallery School of Pottstown. The applicant’s intended field of study must include a major in an arts related field. For application details: go to www.galleryonhigh.com today! This is a unique opportunity offered right here in Pottstown to support young artists. 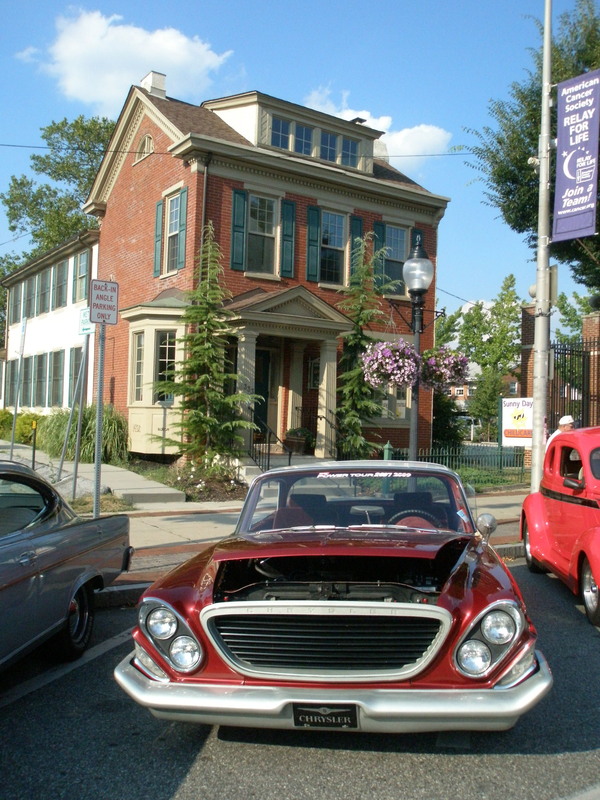 The Greater Pottstown Foundation supports education, the arts, tolerance and the environment in the general Pottstown, Pennsylvania area.